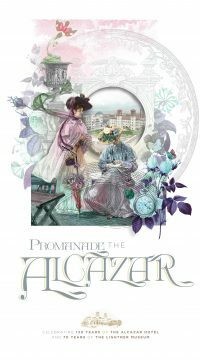 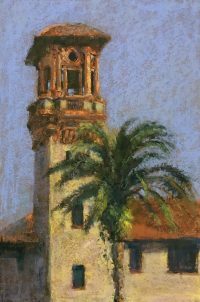 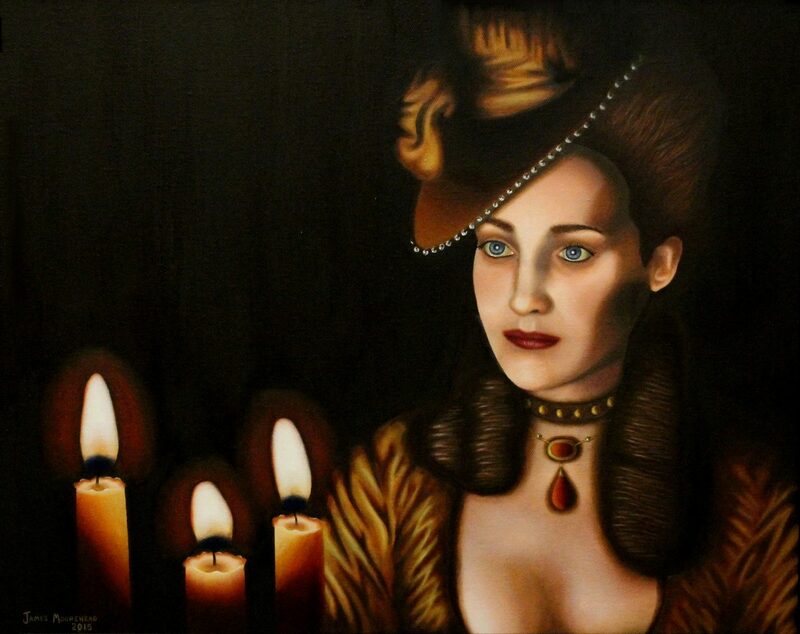 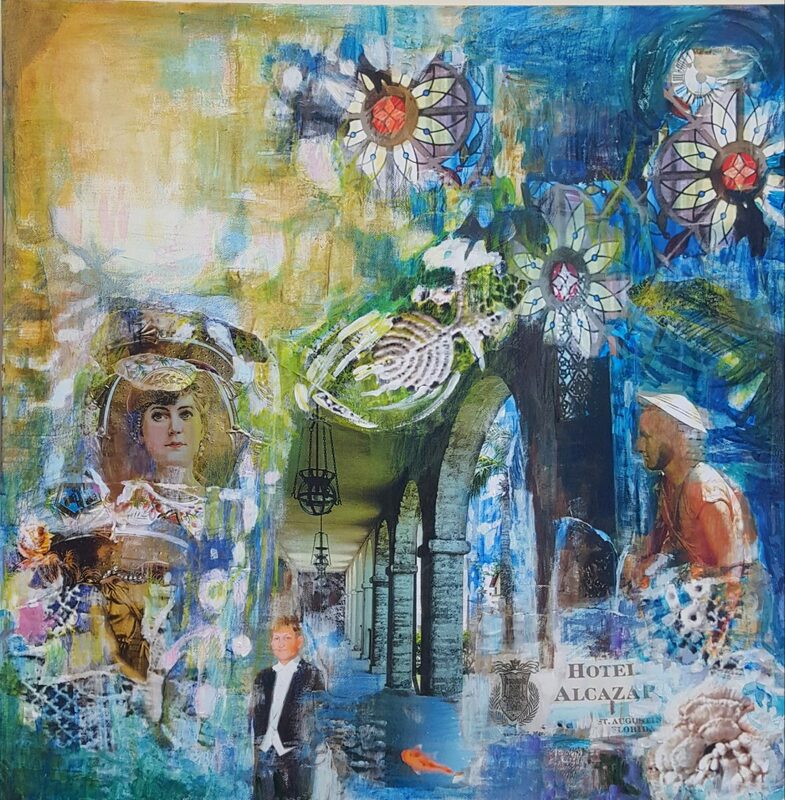 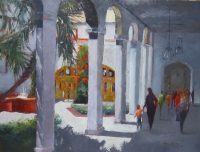 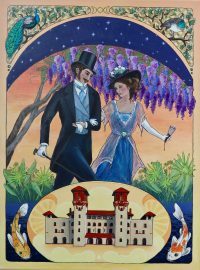 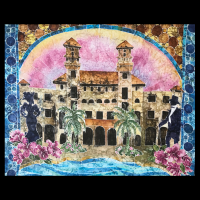 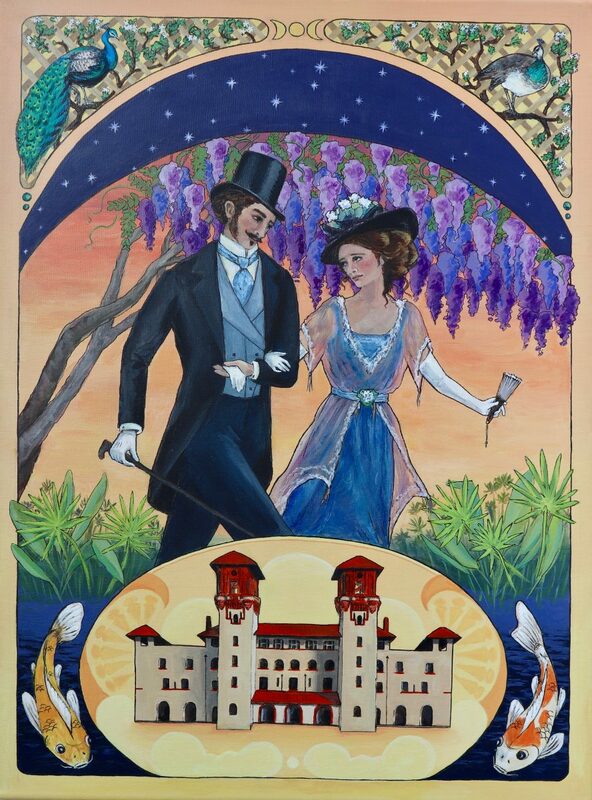 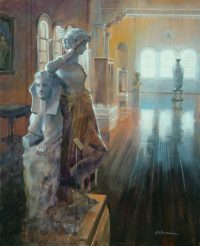 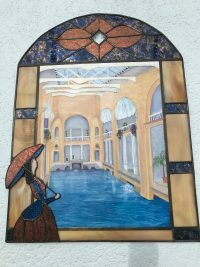 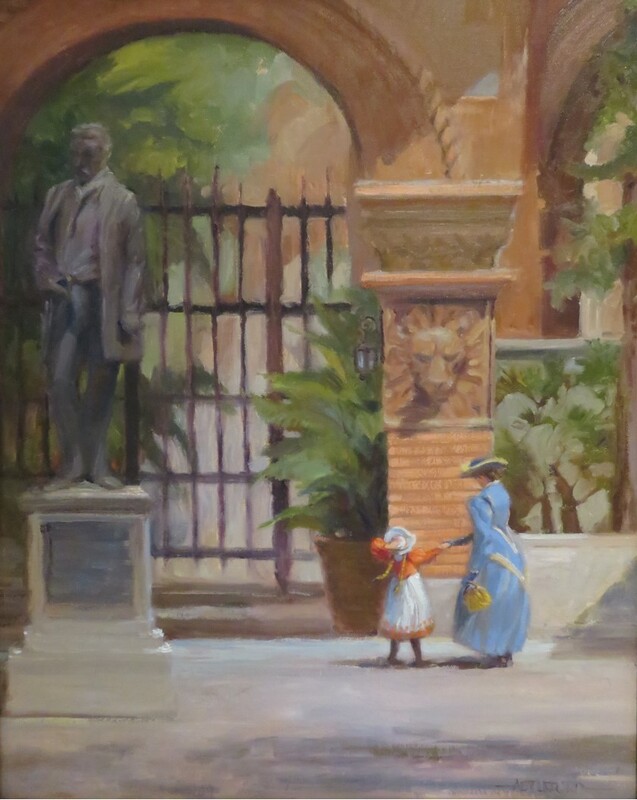 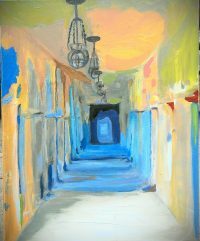 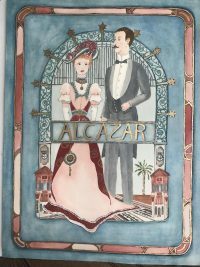 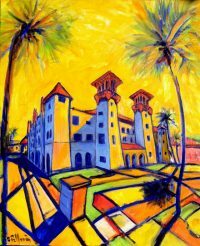 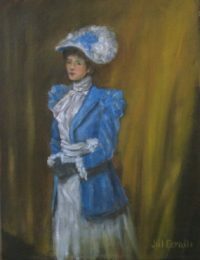 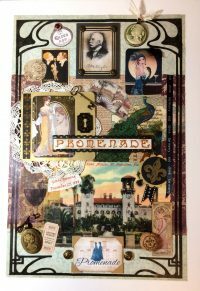 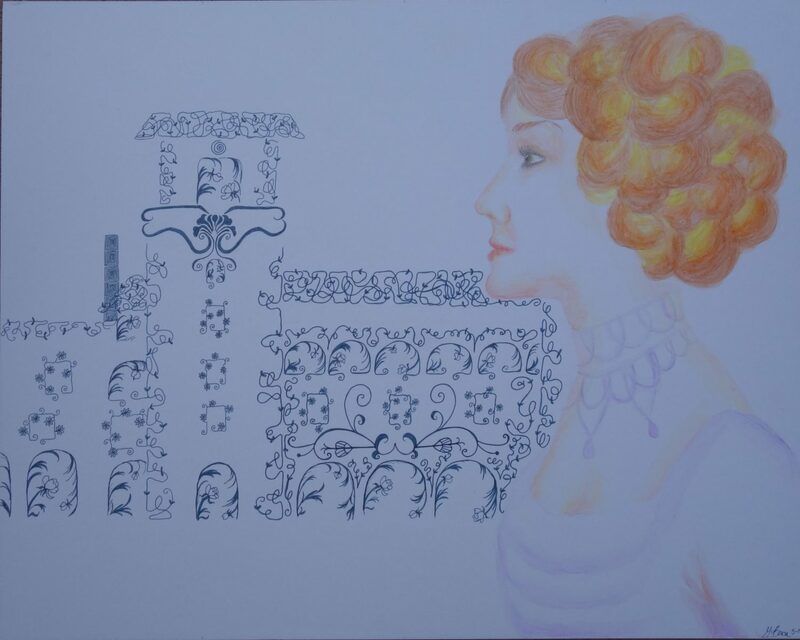 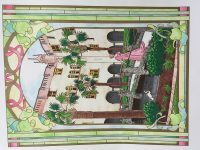 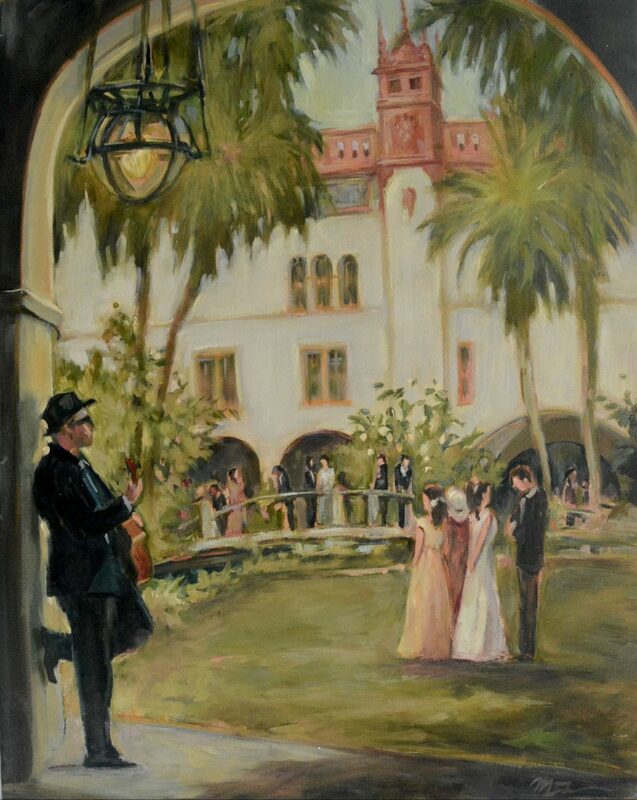 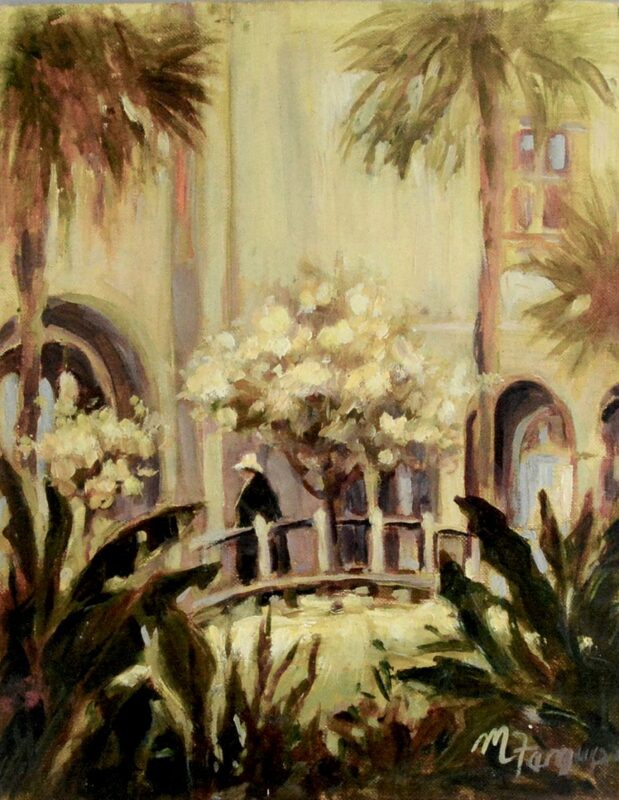 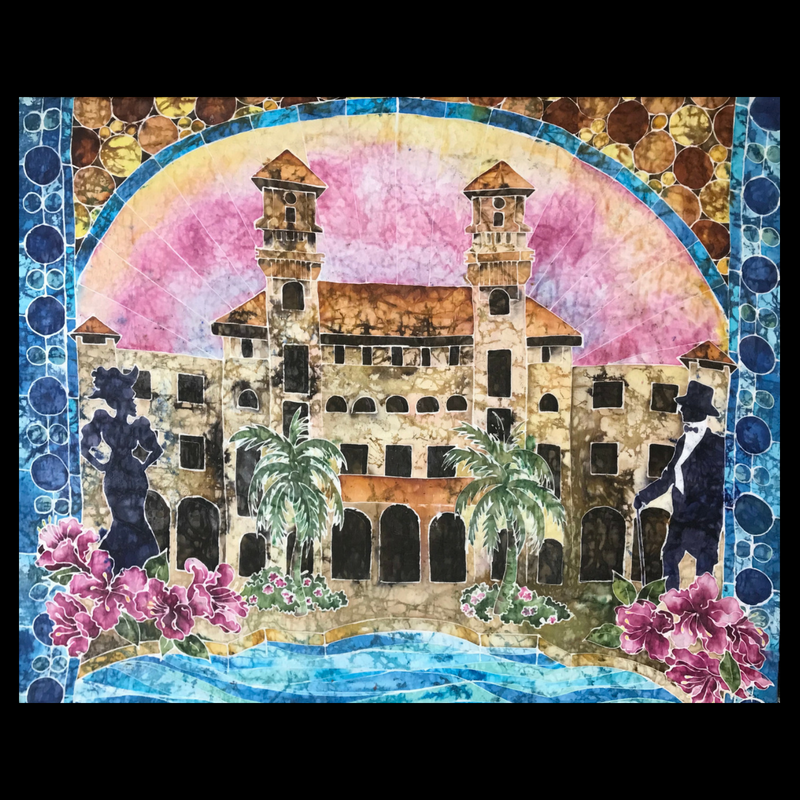 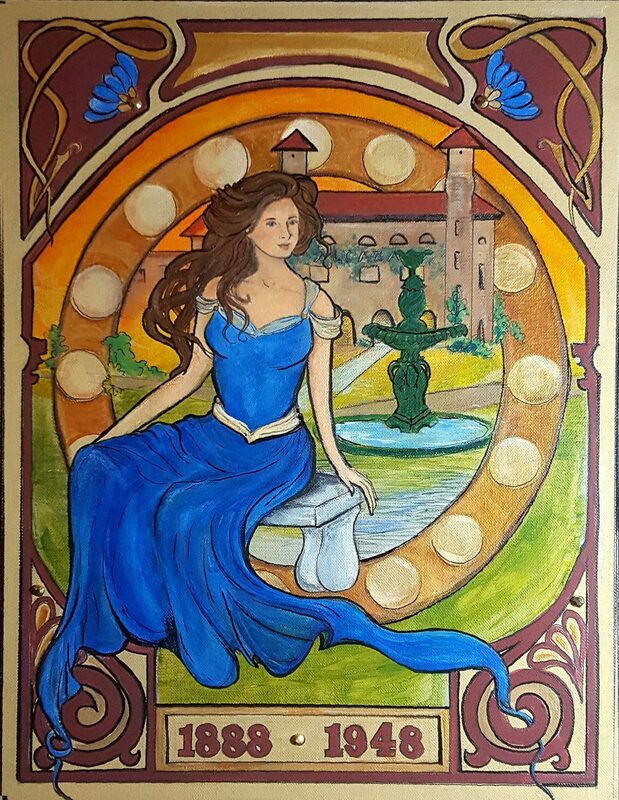 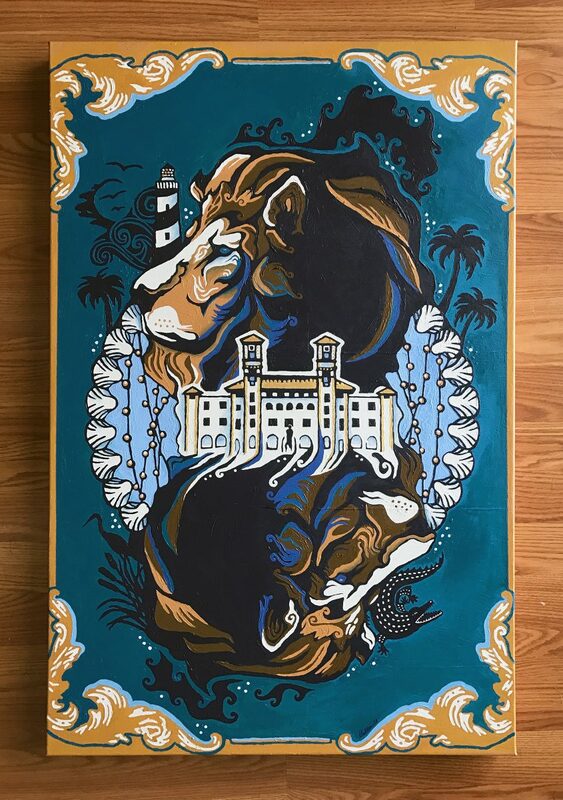 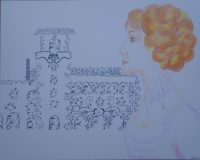 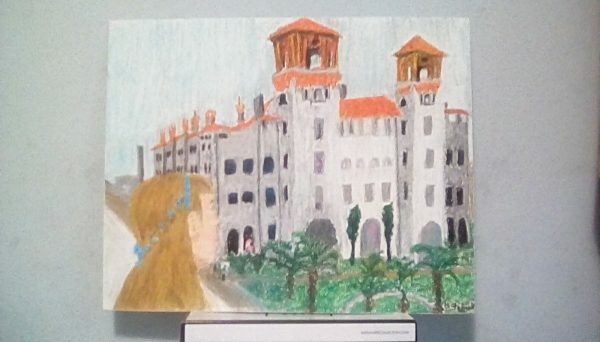 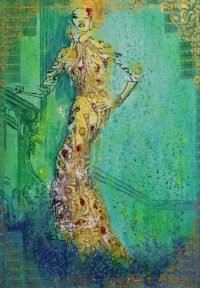 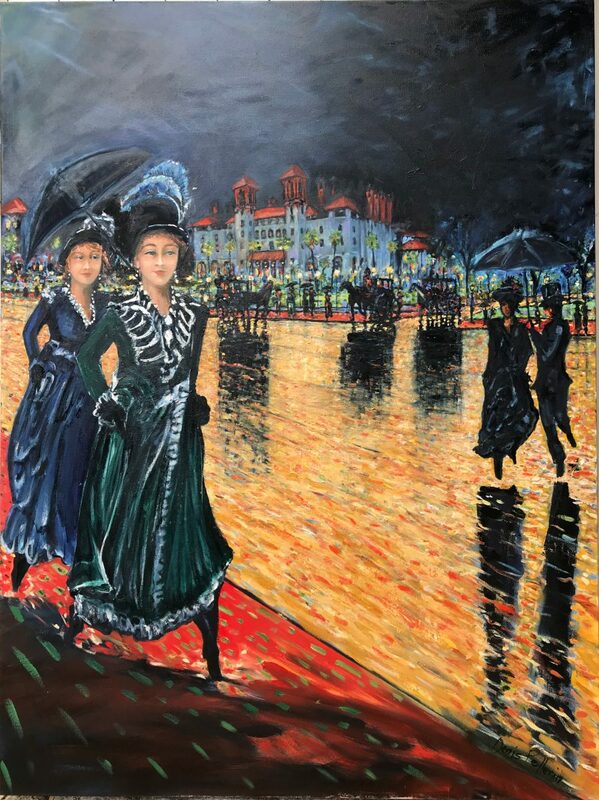 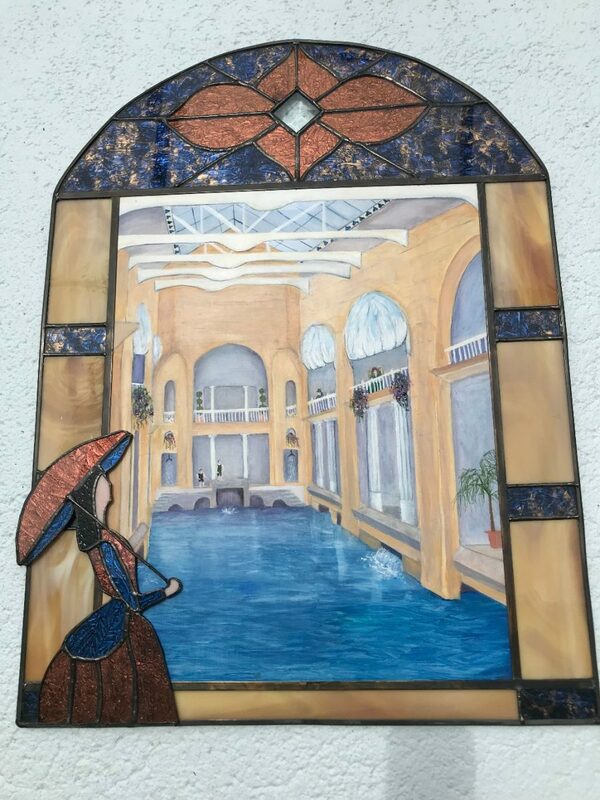 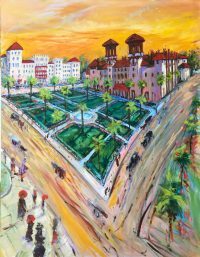 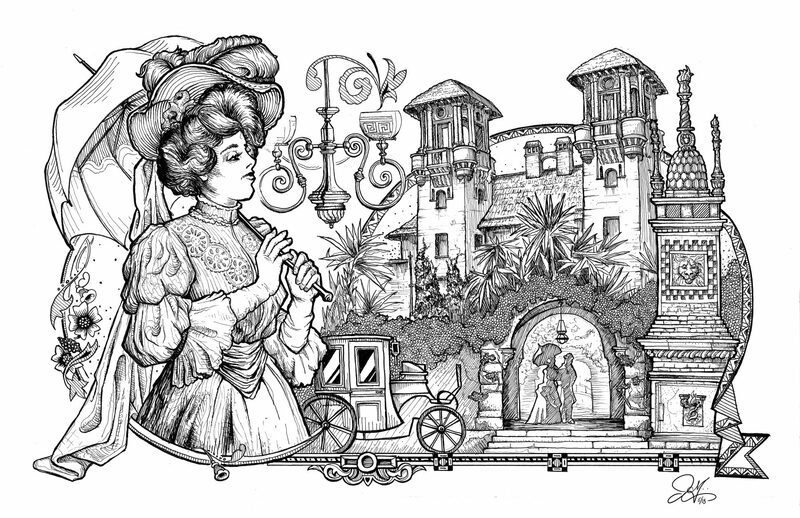 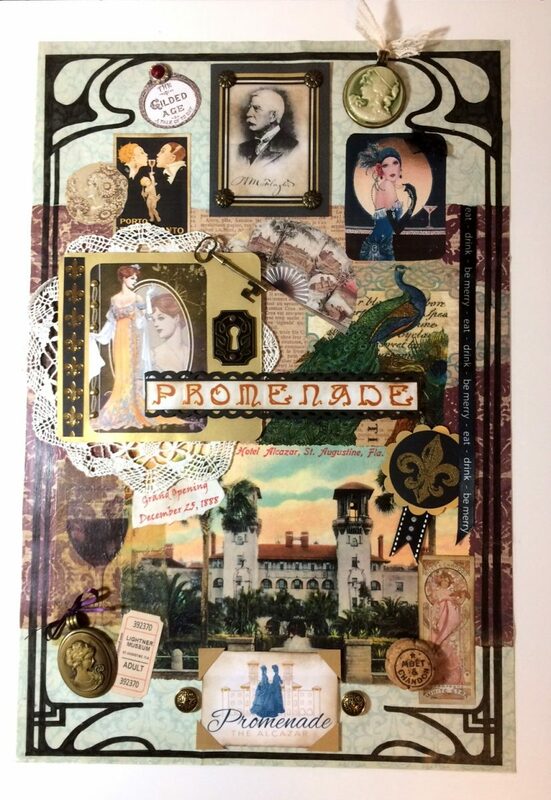 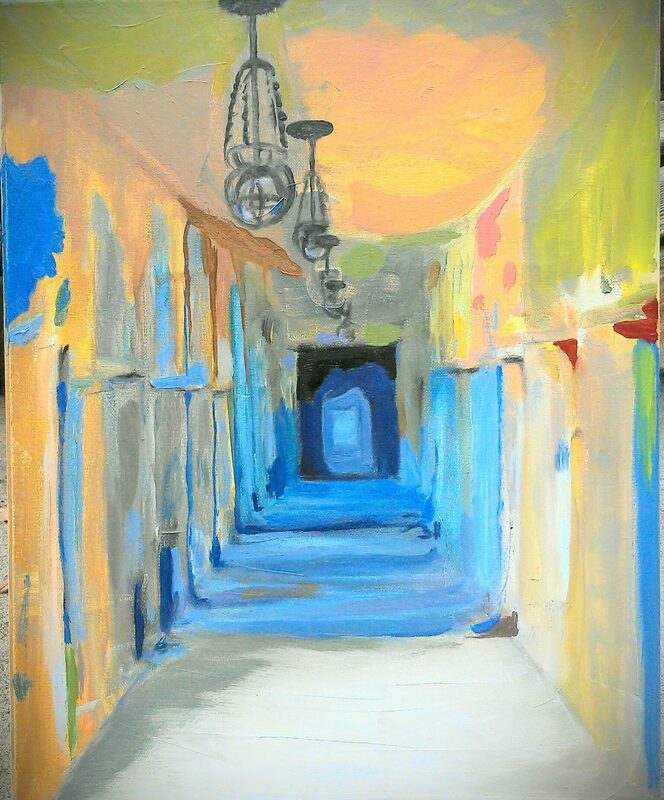 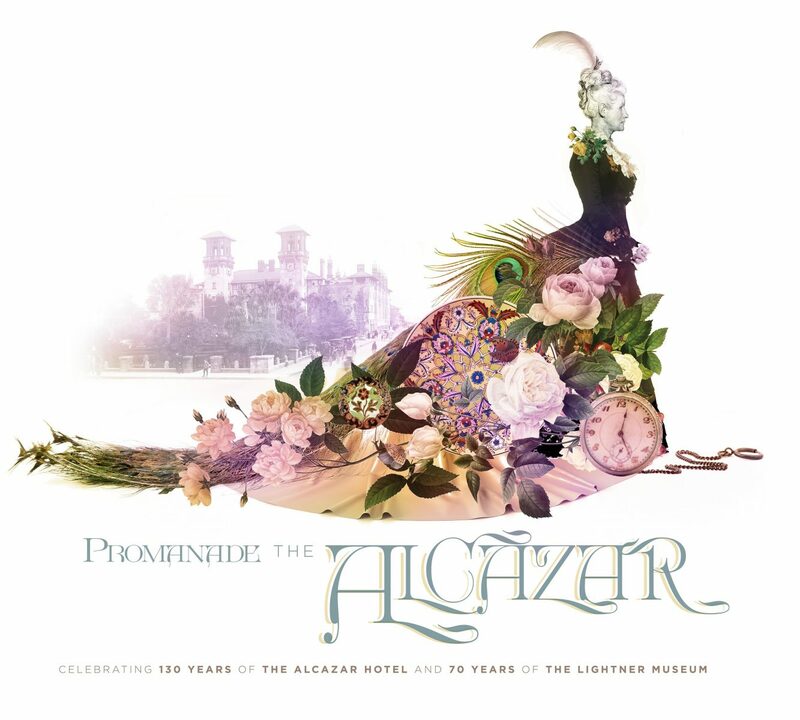 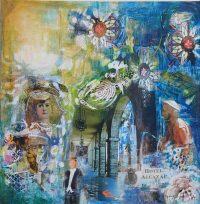 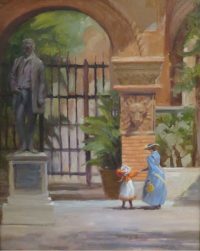 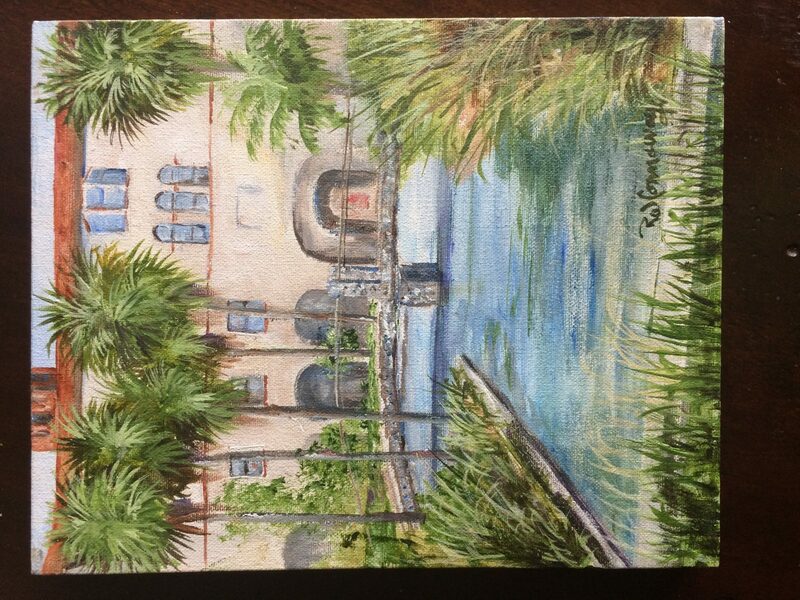 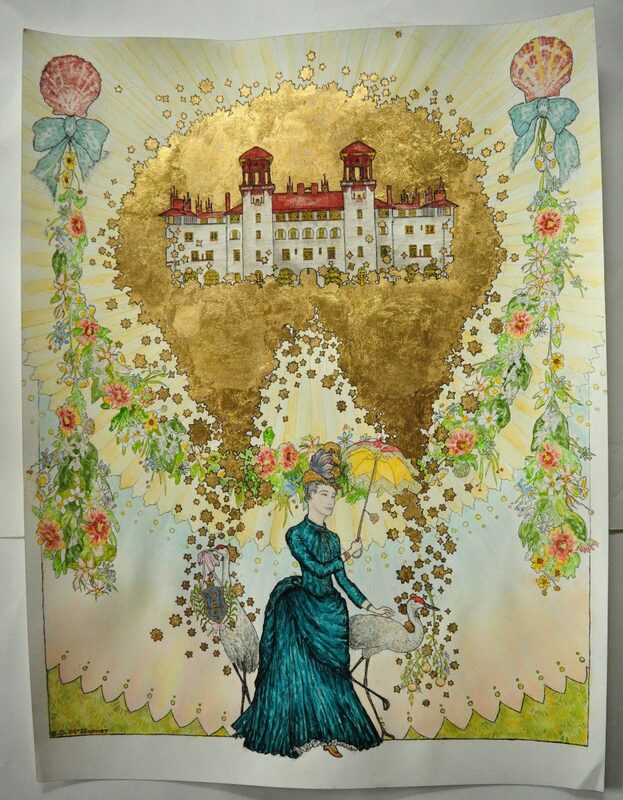 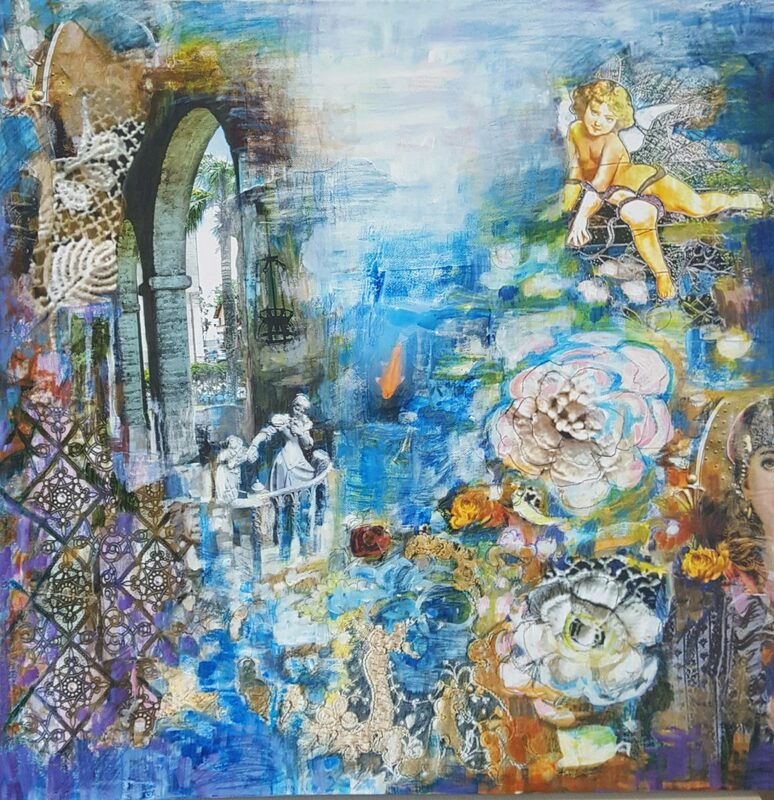 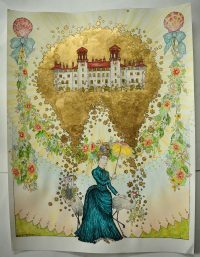 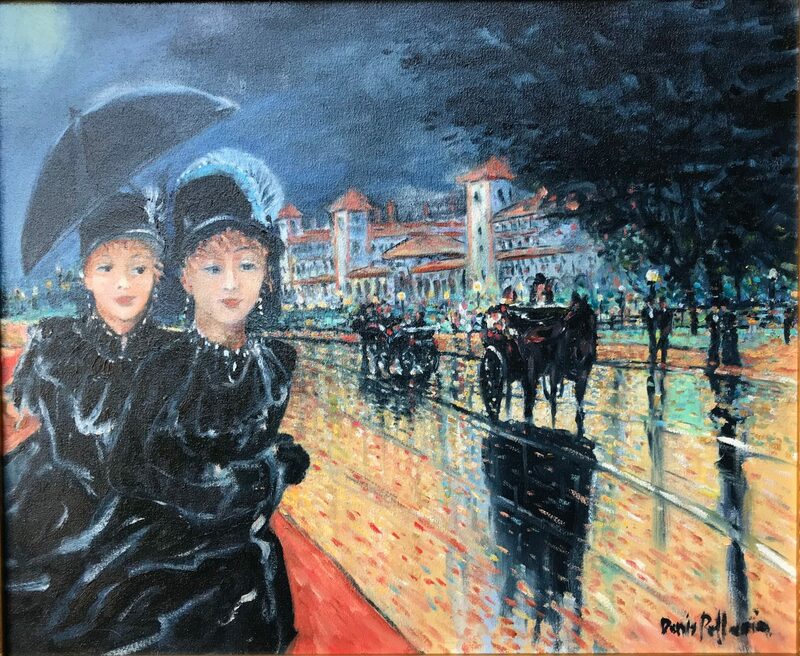 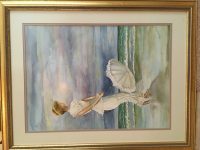 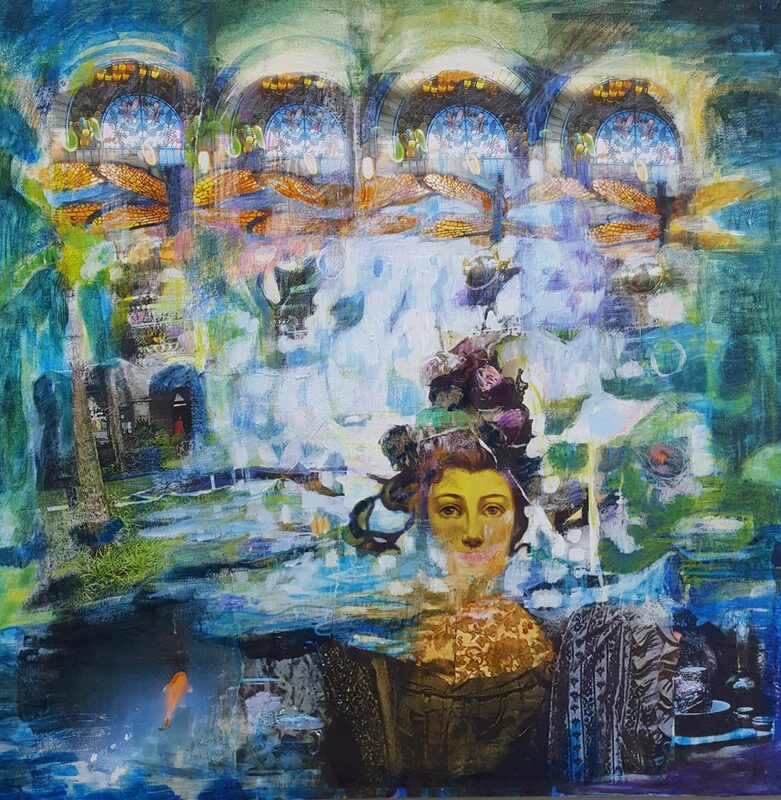 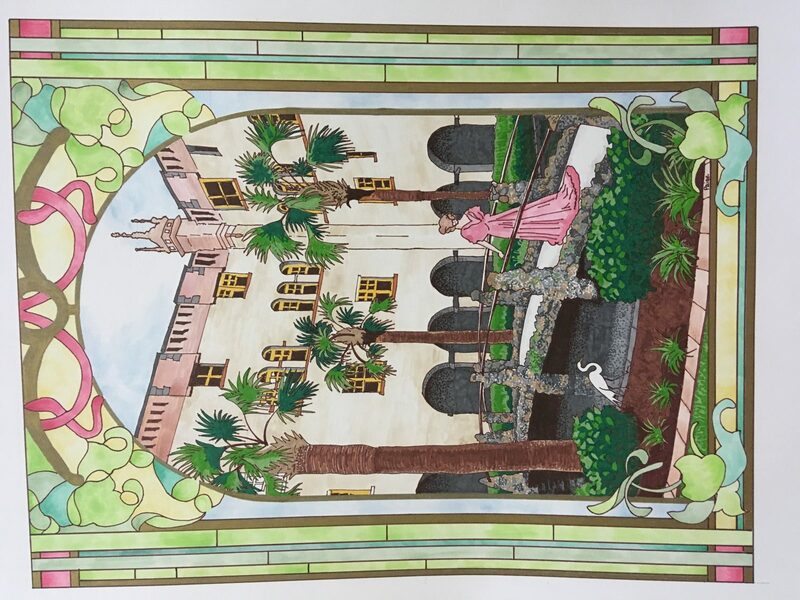 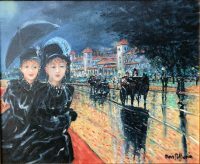 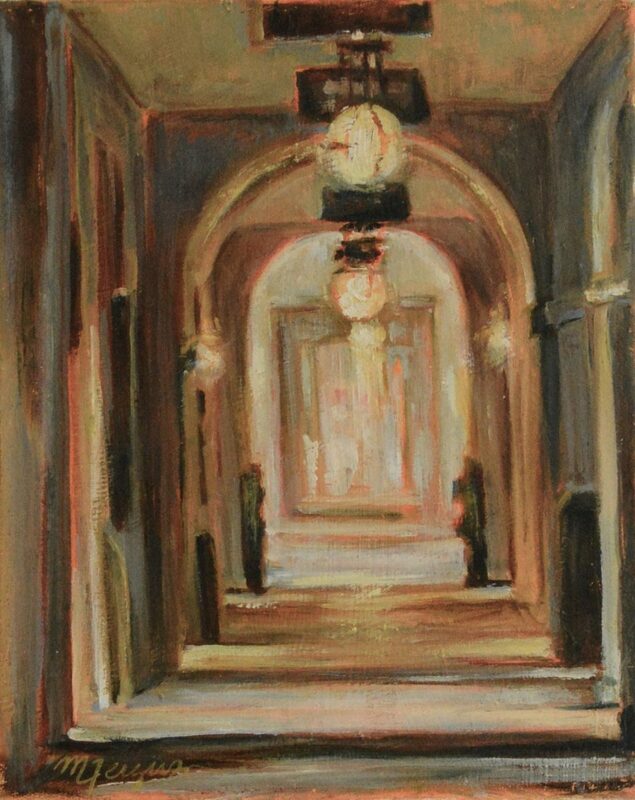 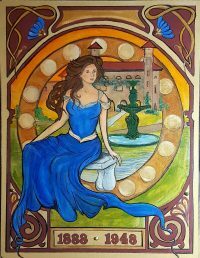 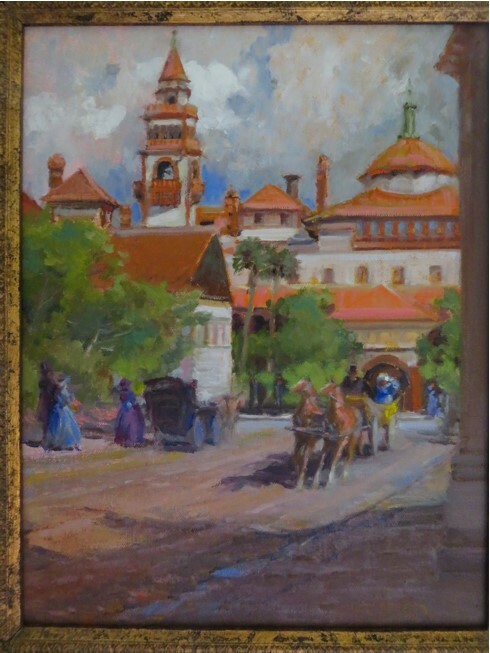 The Lightner Museum hosted an art contest for its upcoming anniversary event on October 19, 2108, “Promenade the Alcazar”. 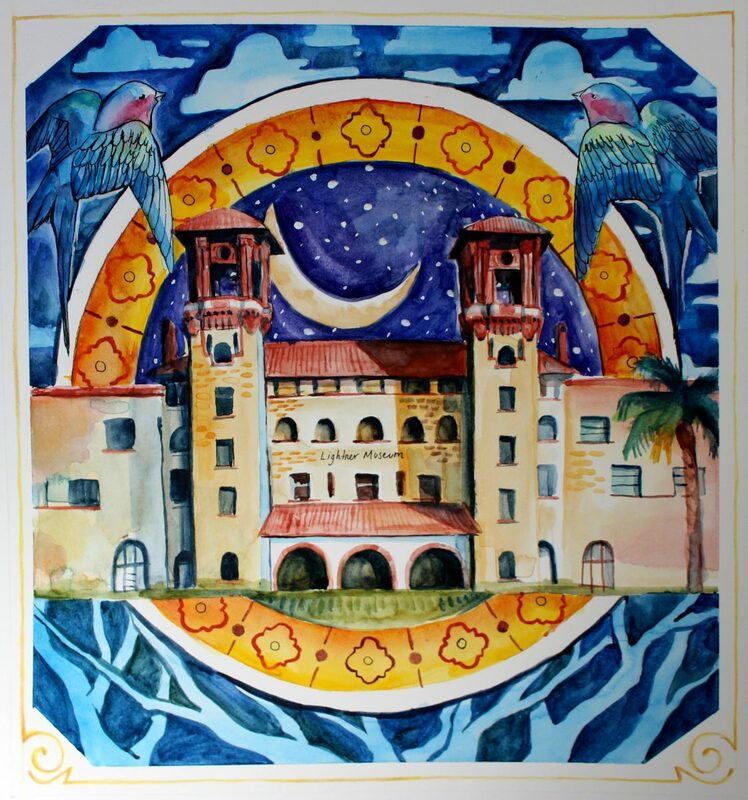 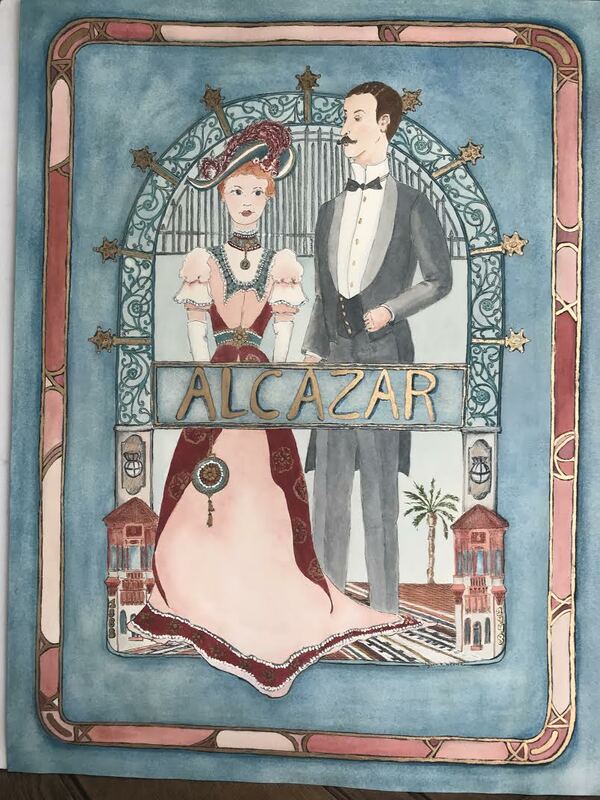 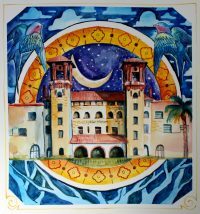 This event will celebrate the 130th anniversary of the Alcazar Hotel and the 70th anniversary of the Lightner Museum. 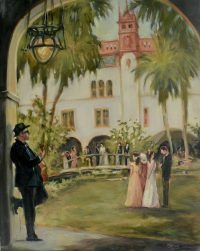 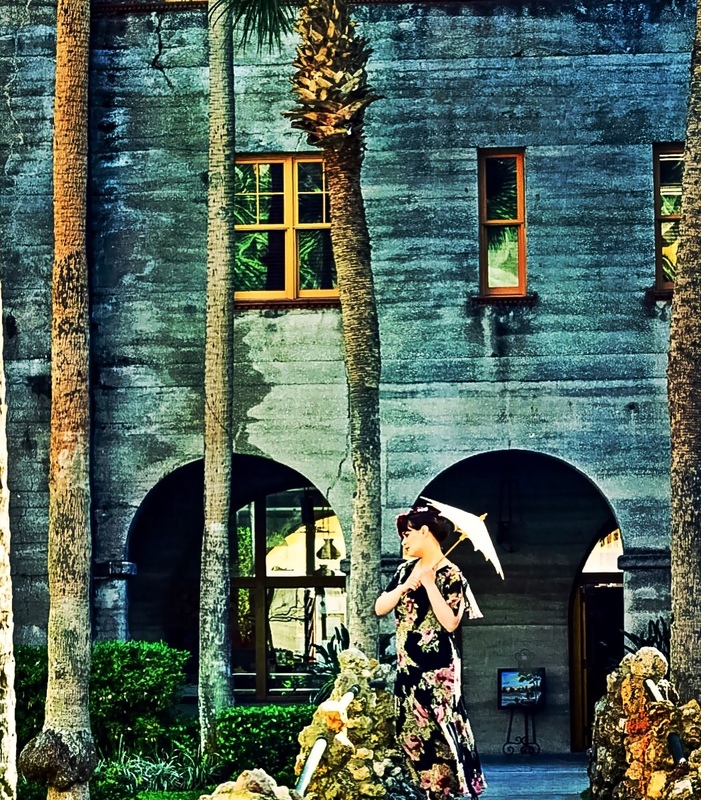 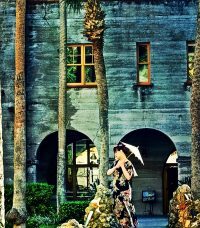 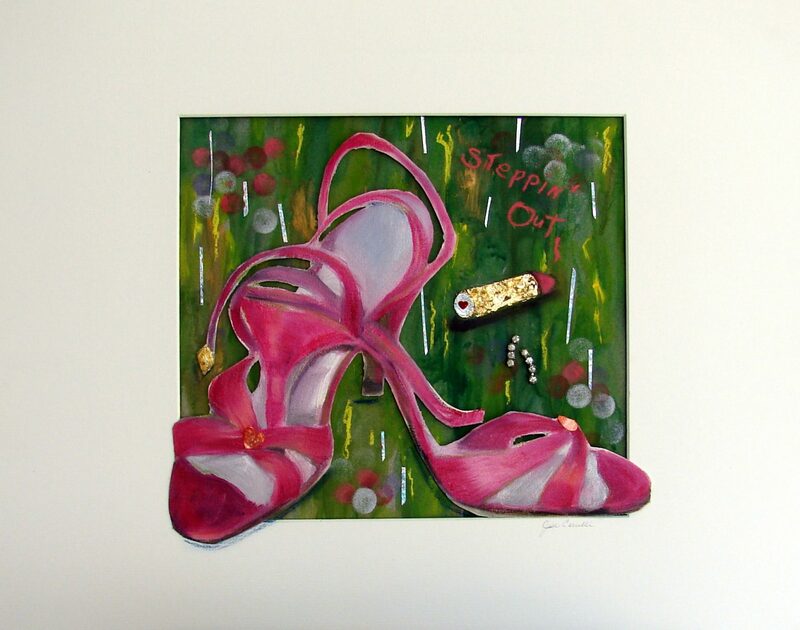 Activities will include a Wine Walk throughout the museum and grounds with delectable food pairings, and live entertainment featuring various musical performers. 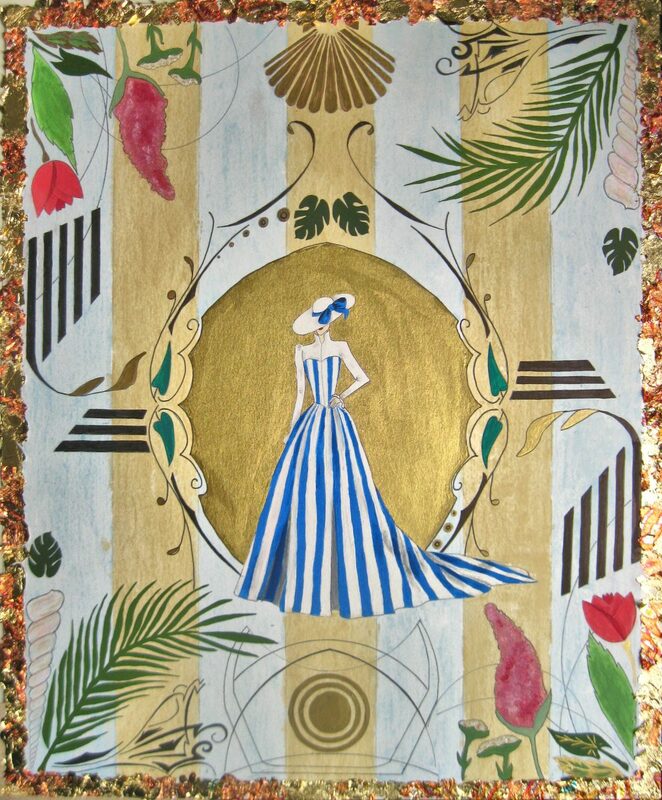 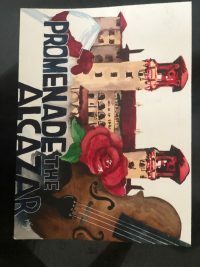 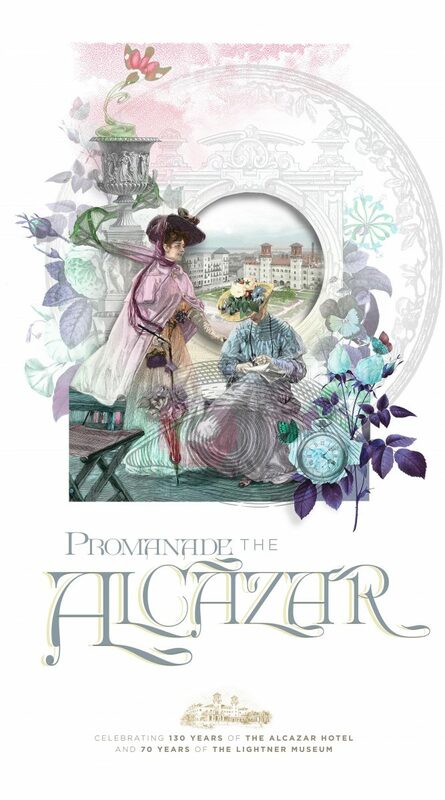 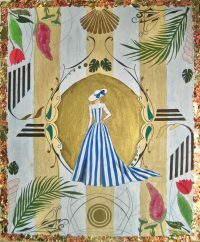 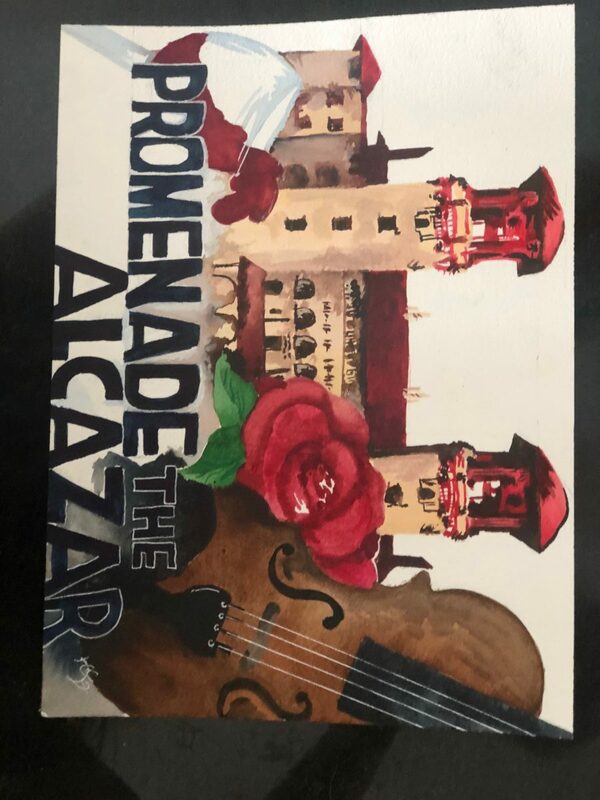 The public was invited to submit original artworks inspired by the theme of the upcoming anniversary event, “Promenade the Alcazar”. 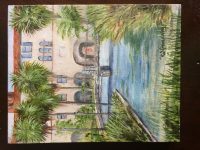 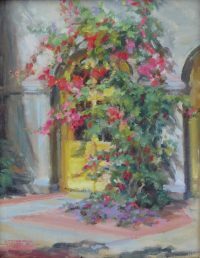 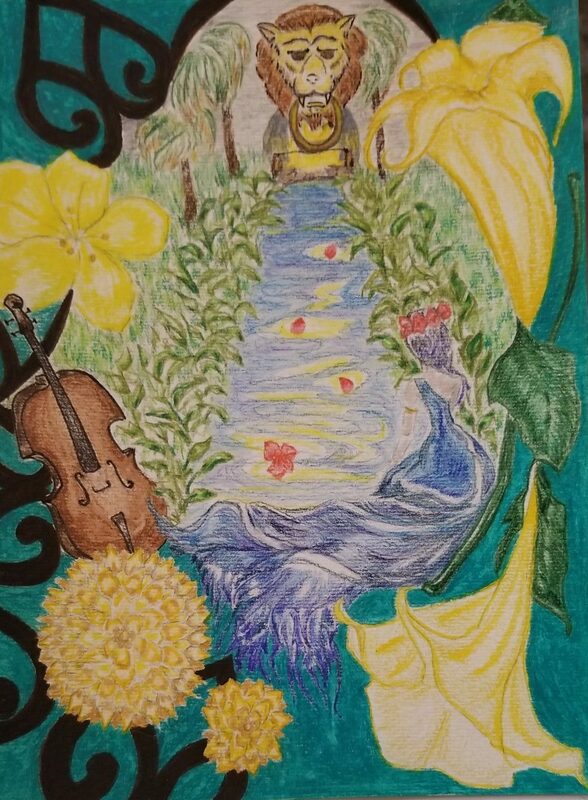 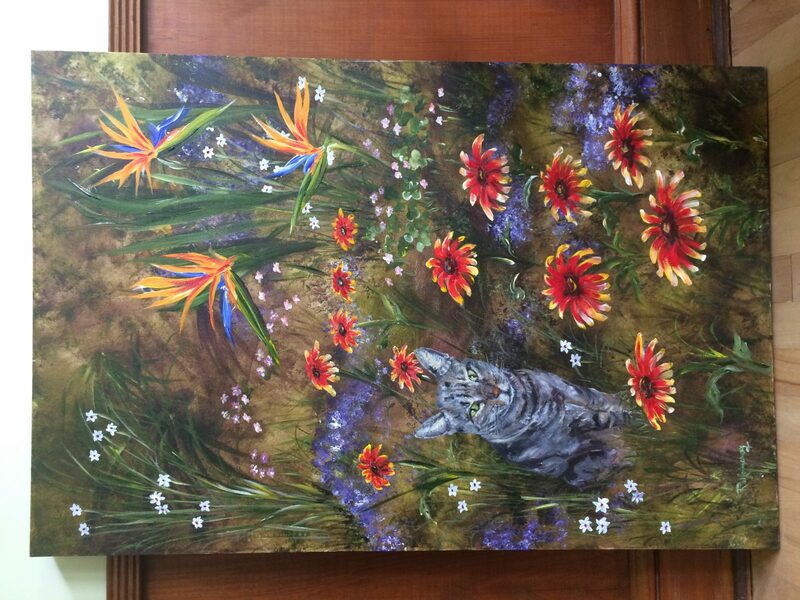 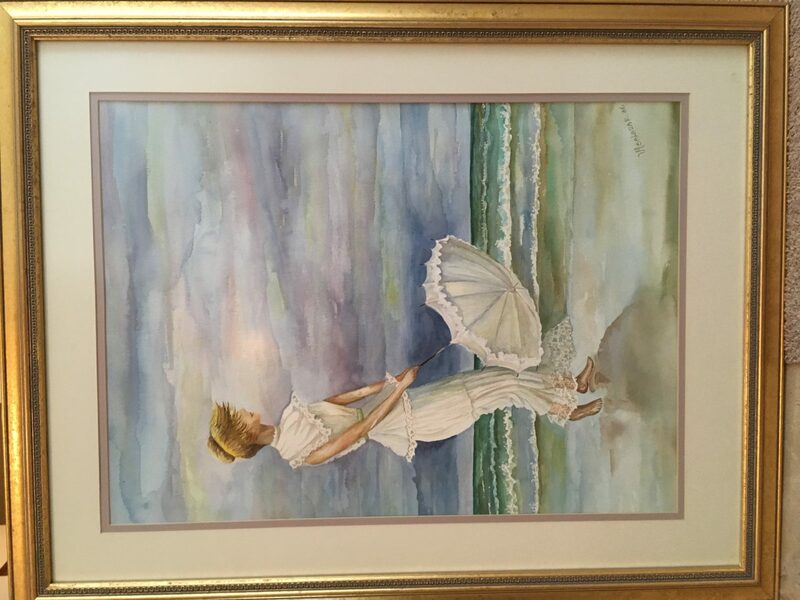 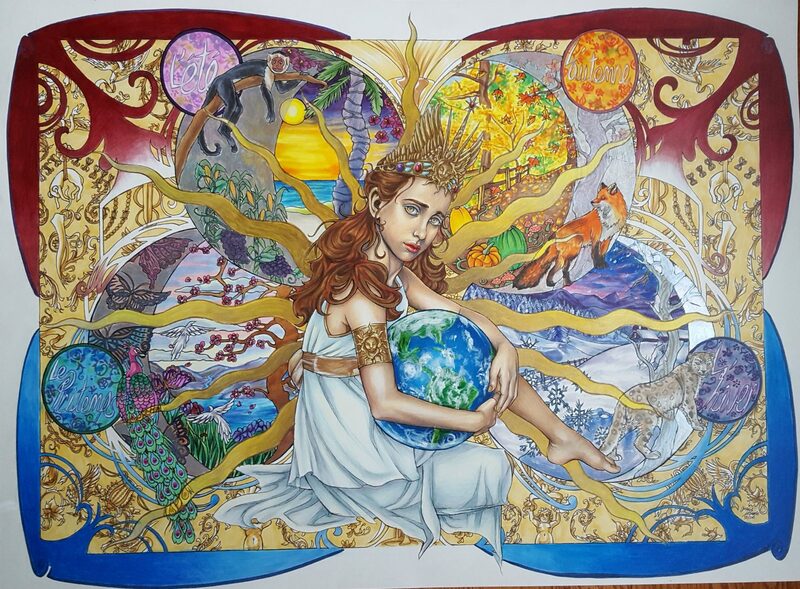 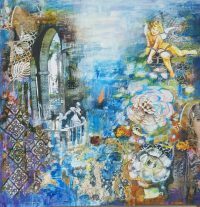 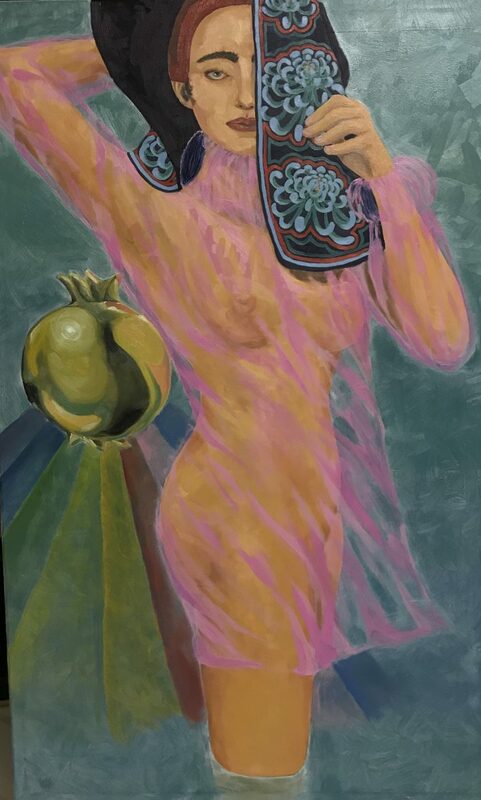 The winning artwork, selected by museum staff, will be announced at the museum’s upcoming Lightner After Hours event on July 26th, 2018 from 6 p.m. to 8 p.m. 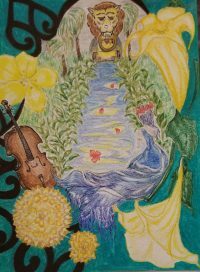 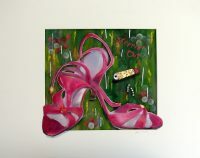 The winner will receive a $1,000 cash prize and be the featured artwork for the anniversary event. 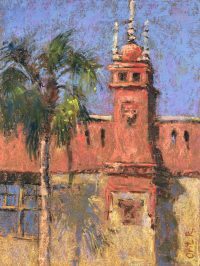 During July’s Lightner After Hours event, guests will have the opportunity to vote for their favorite art entry. 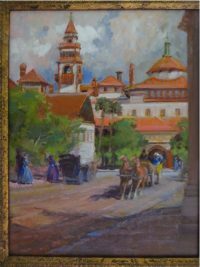 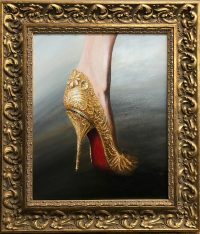 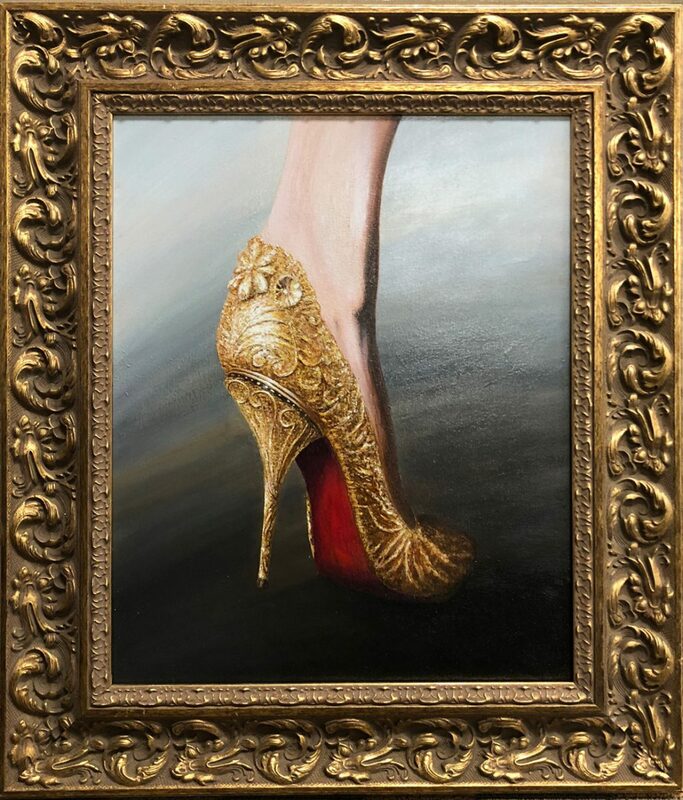 The artist with the most votes will receive the “Peoples Choice” award and be given two tickets to the museum’s anniversary event, ($150 value).